TY for this thread, N.R!!! 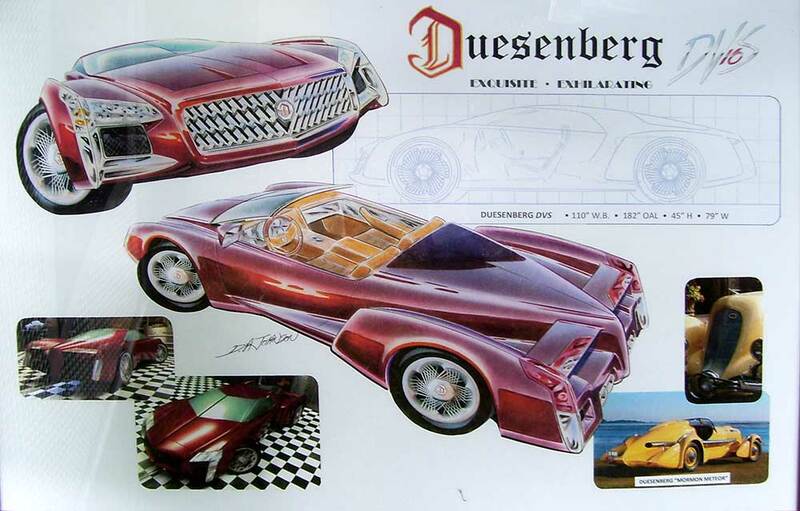 I always wanted to see a design exercise for a modern day Auburn/Cord/Duesenberg. It's a tough task considering these were short-lived brands from the 20s and 30s, which obviously don't have very rich design heritages to work with. I can imagine a very elegant, timeless, and sleek Cord sedan with a long hood, a signature wraparound grille, and hidden headlights. 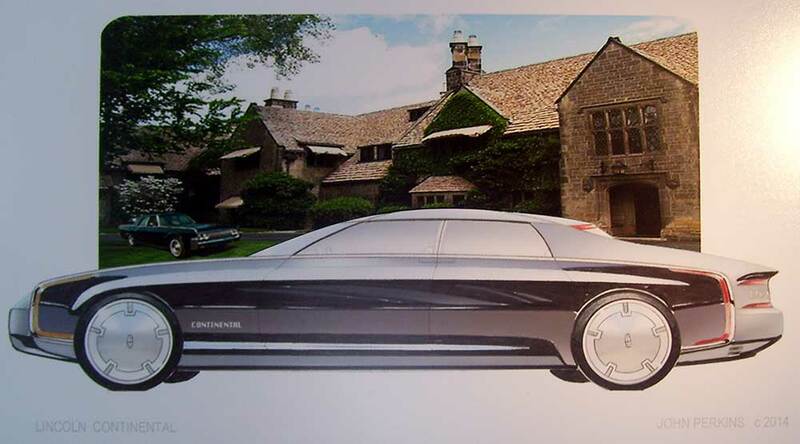 It would rival Lincoln's design philosophy, which is elegant simplicity. A Duesenberg would be very flashy and assertive, yet elegant and timeless. Lots of brightwork used appropriately. 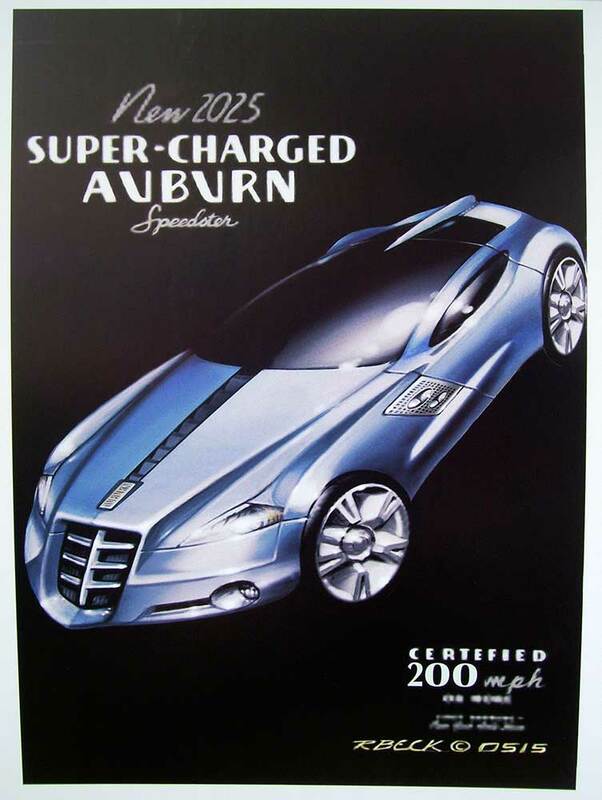 Same goes for an Auburn but without the excessive brightwork. Man, that Cord is a pretty car. It's one my most favorite cars from that era. 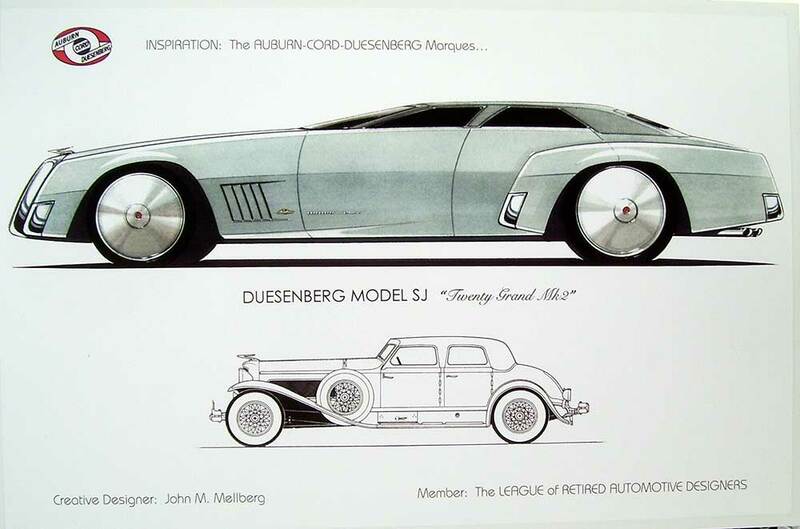 I always wanted to see a design exercise for a modern day Auburn/Cord/Duesenberg. Ditto! Thanks for the posting. 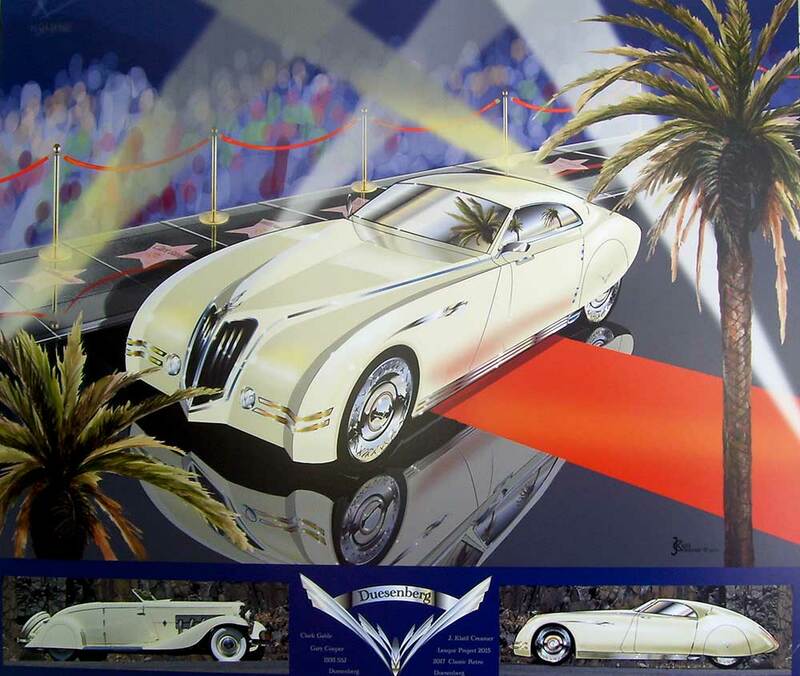 The 2014 project by the League of Retired Automotive Designers was to create designs for Ford models no longer made; ’37 Ford, Lincoln Continental, Thunderbird, ‘49 Mercury, Turnpike Cruiser. The designs were shown at the Eyes on Design and Ford Hall of Fame.
" 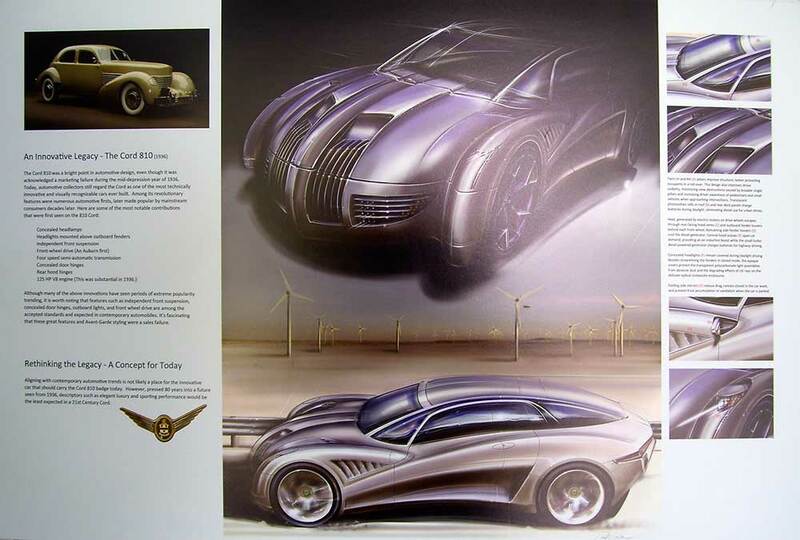 The 2014 project by the League of Retired Automotive Designers was to create designs for Ford models no longer made: ’37 Ford, Lincoln Continental, Thunderbird, ‘49 Mercury, Turnpike Cruiser. The designs were shown at the Eyes on Design and Ford Hall of Fame. "